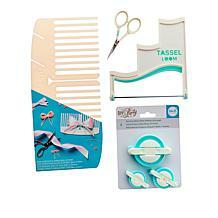 Who doesn't love a little bit of shimmer and shine? 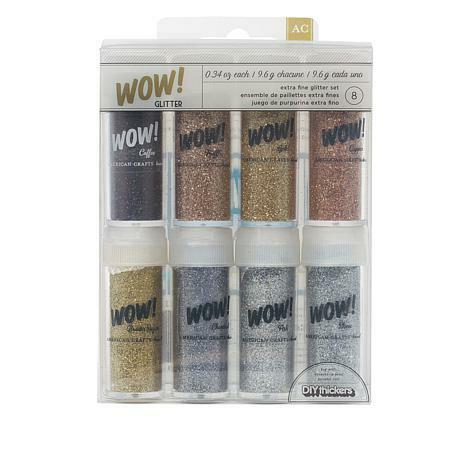 Add a gorgeous dose of glitz to all of your paper projects with this set of extra fine glitters. 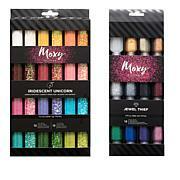 With a variety of colors to choose from, you'll always have the sparkles you need to make all of your creations extra special.